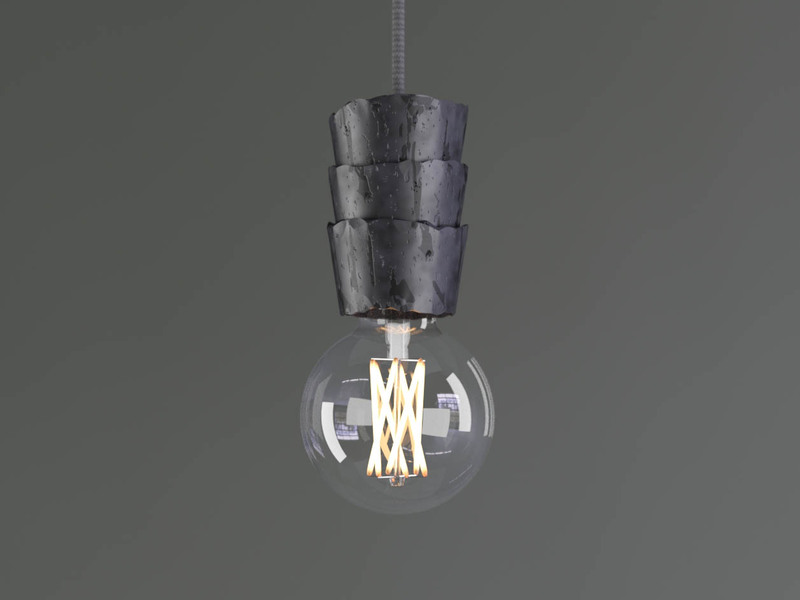 The Beehive is a hand-forged lamp using both traditional blacksmithing and modern metal forming techniques. The design is a result of Anthony Dickens’ continued exploration in creating contemporary forged metal products with Richard at Made by the Forge. Each light of the Beehive Three Cluster is based on the classic layered beehive shape, and given some individual character by Richard’s craftsmanship. Finished with a traditional, locally sourced, natural beeswax straight from the hive. These lights are handcrafted and take time to produce. The lead time is 21 days. Ceiling rose diameter 291mm, depth 30mm. 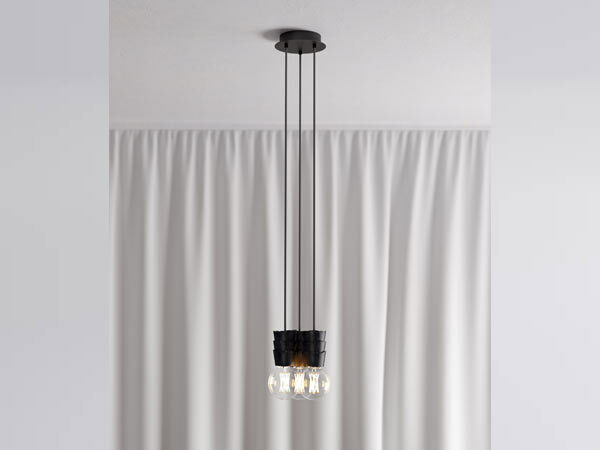 Plus 3 x Beehive Pendants with adjustable hanging heights to 1.5m. Beehive Bulb E27 Fitting suitable for a G95 4W LED ES27 light bulb (not supplied). All prices are inclusive of VAT. *Please note we always recommend the ceiling roses are installed by a registered electrician. 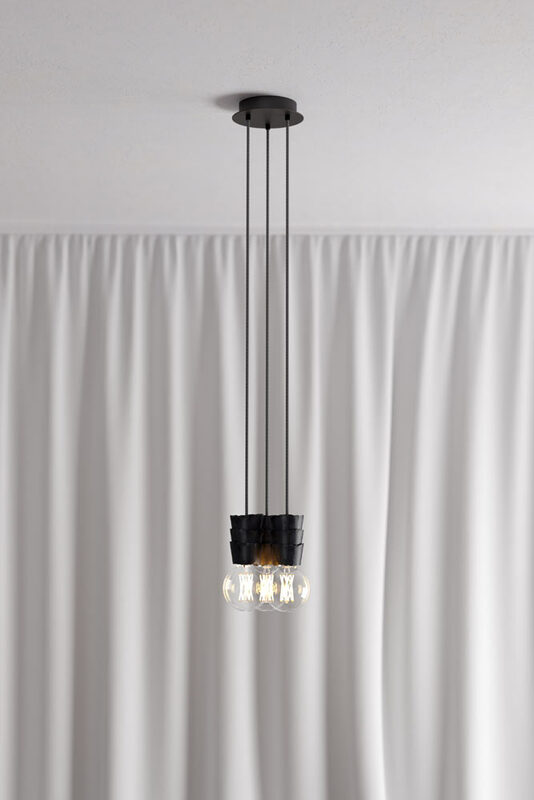 Note: 1.5m of electrical 3 core fabric cable is included with each light, bespoke lengths are available on request. 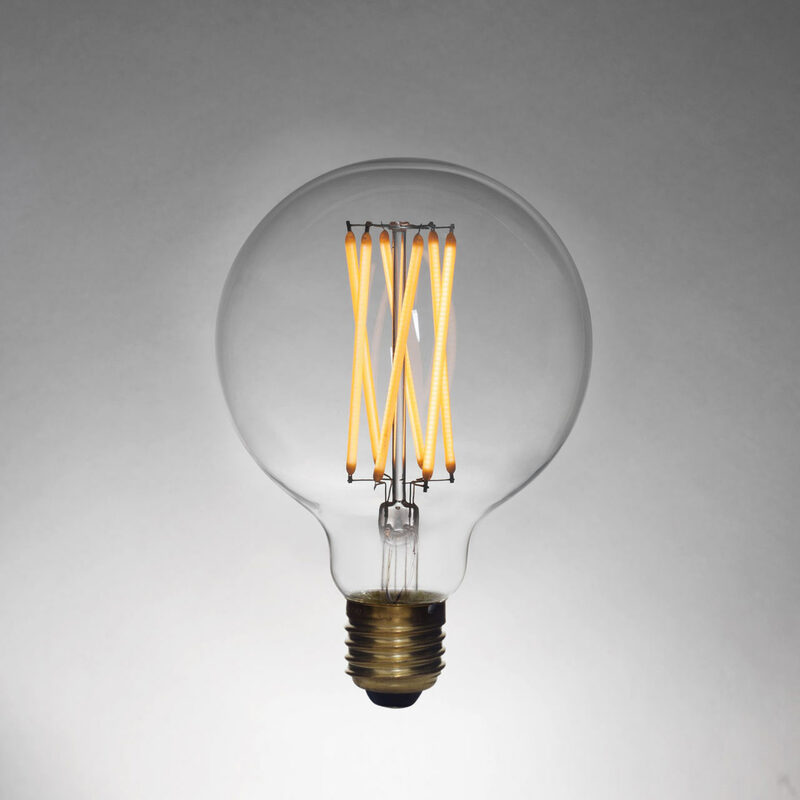 Bulb ES/E27, 6W, warm white - 2200K by Tala. 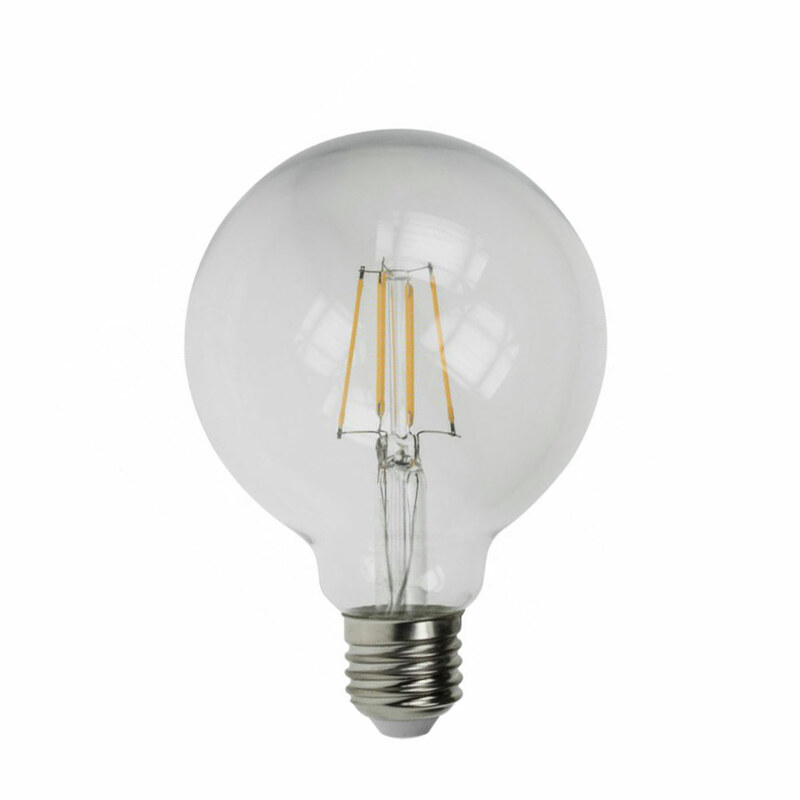 Bulb ES/E27, 4W warm white - 2700K by Prolite. Non-dimmable. 400 Lumens. Watt Equivalent 40W. Please contact us so we can help. Anthony is an award winning product designer and founder of Studio Make Believe, a company that designs objects to solve problems and builds engaging stories for brands. Clients include Red Bull, Ben & Jerry's, Jose Cuervo, Joseph Joseph, Red or Dead, Budweiser and Absolut. "The Beehive light series came to life by exploring how far we could push and deform metal during the forging process. Using an industrial power hammer, we flattened an 8mm steel bar down to only 1mm thick. The process transformed a perfectly straight, machine made metal bar into something unpredictable, textural and handmade. This became the material inspiration behind Beehive, a simple form that acknowledges the Suffolk bees who provide their beeswax to seal every one of our lights." If you’d like to keep up with Made by the Forge’s products and services, we invite you to sign up to our newsletter.